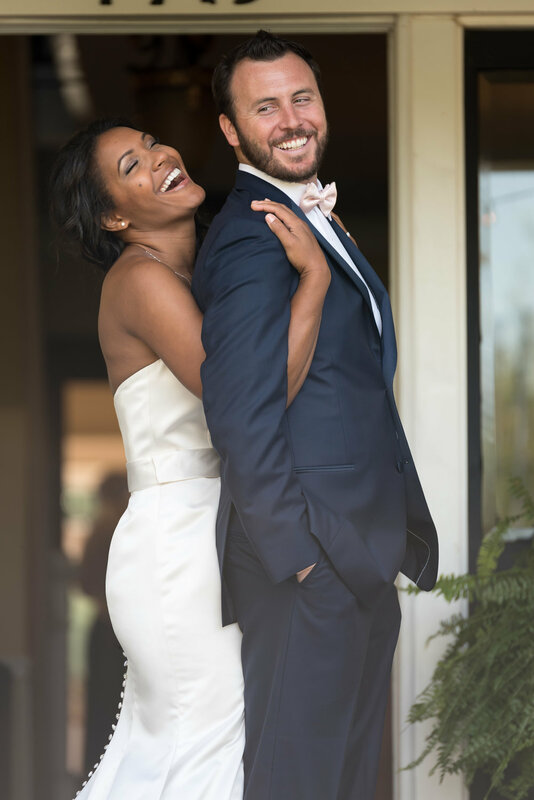 As High Point based Wedding Photographers, Yasmin and Jonathan Leonard have seen their share of beautiful wedding venues in the Piedmont Triad. The Triad doesn't disappoint with the variety of country barn venues to urban chic; and everything in between. We are surprised how often newly engaged couples ask, "Do you have any recommendations!?". So... we have compiled a list of our favorite wedding venues in the Piedmont Triad! These are all wedding venues that we have recently photographed weddings and thoroughly enjoyed the experience! 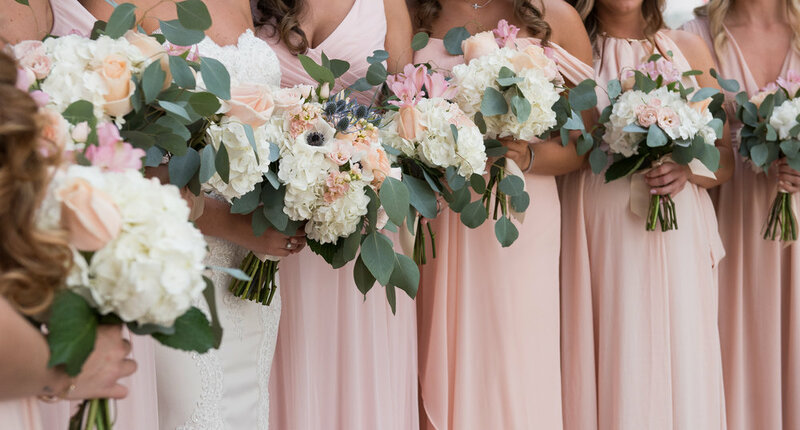 If you're still searching for a wedding venue in or around High Point, here are the Best Wedding Venues in the Piedmont Triad. Adaumont Farm is one of our favorites! Adaumont Farm is described by many as being a blend of city chic style and rustic North Carolina country elegance. ...and it really is! It's great for couples that love the great outdoors but still want a very elegant look for their wedding. Their temperature controlled barn (Hello, huge plus for summer weddings!) is gorgeous and it's huge! This venue holds up to 600 guests! Wow! The Lofts at Union Square is located in the heart of downtown High Point, making it conveniently central to all of the Triad. And as an added plus, it's super close to the Yasmin Leonard Photography studio. The Lofts at Union Square is a truly unique venue and I love the urban chic appeal! It rained during one wedding and The Lofts at Union Square still had a great variety for all indoor wedding portraits! The gorgeous architecture and downtown High Point city views saved the day! Secret Meadows at Green Dell Farm is a brand new wedding venue in the Piedmont Triad. It’s a family owned venue and they definitely make sure you are well taken care of! Beautiful woods open to reveal gently rolling meadows offering a private and quaint setting. They have two large covered porches on either side of the barn, making it a really nice Plan B location for pictures on a rainy day! It’s a must see location! Summerfield Farms is home to two barn venues within the rolling countryside hills of Summerfield, NC. Both barn options are beautiful and are surrounded with picture perfection locations! I LOVE that they have HIS and HERS dressing spaces - conveniently located yet AWAY from each other! As a photographer this relieves the pressure to keep the bride hidden for pictures before the wedding ceremony. They also have a crazy helpful staff and the most beautiful grounds! Fox 8 Recently did a story on me and we recorded everything at Summerfield Farms. You can read more about that here and see the engagement session pictures! The Millennium Center, located in downtown Winston-Salem, North Carolina, offers a grand historic building with lots of history. This amazing building was built in the early 1900s and was used as a post office, which only adds to the charm! The grand ballroom is straight out of a fairytale! Because it is in the middle of downtown Winston-Salem, there are a lot of options for beautiful portraits of your wedding party and romantics with your spouse, including sunset rooftop photos. 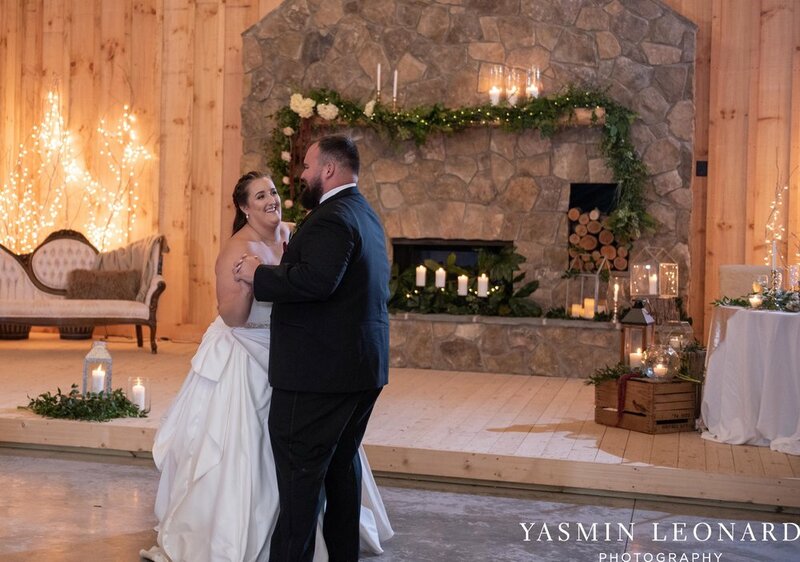 Nestled conveniently in the heart of the Triad, Legacy Stables and Events is perfectly suited to host any dream wedding, event, or conference. Tour the Weisner family’s 30-acre estate and fall in love with the American saddlebred horses who call the farm home. Stunning pasture views surround all three of the indoor and outdoor event spaces, providing the perfect backdrop for photography. Old Homeplace Vineyard lies between a 1200 acre lake and 48 acres of beautiful rolling pastures. It’s beautiful and sooo peaceful out there! It’s a family owned farm that has been in the family for 70 years. Once a tobacco farm, this land now is used for the production of wine which is sure to pleasure the palate of many people for many years to come. If a picture says a thousand words, then I need to say no more. The Winmock is just gorgeous, literally, inside and out! The Winmock has beautiful grounds and great ceremony locations inside and outside. If you choose to get married outside and it rains, Plan B is definitely one of the best I have seen! The staff is always awesome to work with and I always leave super excited about the pictures! The JH Adams Inn is full of southern charm. Located in Uptown High Point, the JH Adams is surrounded by beautiful churches, including Wesley Memorial UMC. It's a great option for couples wanting a church ceremony, followed by a cozy dinner and reception! With 31 rooms available it is also a convenient place to house your guests. L'abri at Linwood is a family owned venue and that's exactly what you feel like when you go, like family. Debbie and her family make every effort to make sure you are always taken care of! L'Abri at Linwood is 65 acres of gorgeous pastures, secluded forest, and rustic horse stables. …and they are very attentive in helping guests around the venue in golf carts! There are endless beautiful places for pictures! …and there is a lot of variety when it comes to where to have your ceremony! I have been there rain AND shine...and it was been just perfect regardless. The High Point Country Club has THE BEST staff! They are amazing! They are sooooo accommodating, so helpful and are always so kind! We especially love Holly but they are all just wonderful! The High Point Country club is beautiful and timeless and we LOVE it there! The Barn at Reynolda Village - What can I say!? Just look at that picture. …I’m done. It’s beautiful! Simply and Timelessly Beautiful! ..and it’s within walking distance to the Green House and gardens, which is awesome for getting a variety in your pictures! The Groome Inn bed and breakfast is located just outside of Greensboro on a historic hilltop. It's so convenient to get there, yet it feels very quiet and intimate. A great alternative to the rustic barn wedding, The Groome Inn provides that same cozy, welcoming feeling. I have always felt right at home working at The Groome Inn! The Salisbury Train Depot is an event center in the historic 1908 Salisbury Railway Passenger Station! it's a spacious, elegant facility with indoor and outdoor options! ...and it's still a train stop! ...so be prepared to see a train or two on your wedding day! Starmount Country Club IS the Country Club. I just pointed out the obvious but it's exactly that...all the luxury and comfort of going to the Country Club! It's southern style clubhouse feels like luxury, beauty and comfort all rolled into one! It's a gorgeous place for your wedding day! The Proximity Hotel is everything luxurious and beautiful! It just screams classy! Neat architecture, spiral staircases, just elegant! ...and it's complete with a rendition of the London Taxi's for your grand exit! AND I forgot to mention that it's "America's Greenest Hotel" - Washington Post, May 2017 What's there not to love! Millikan Farms is centrally located in North Carolina, making it a prime location! Millikan Farms has an authentic farm setting that is rustic, yet elegant. I love that there are so many options for the ceremony and reception. I have photographed several weddings at Millikan Farms and each one was completely unique! 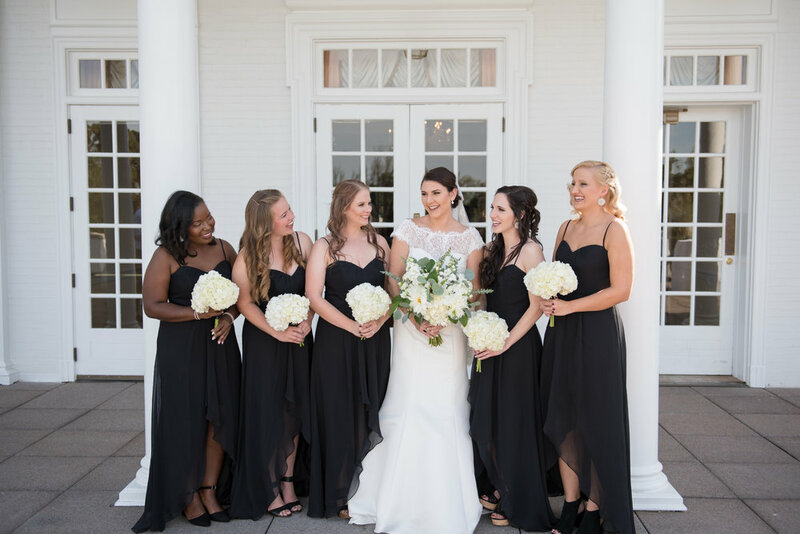 Luxuriously adorned and furnished, Childress Vineyards offers immaculate outdoor settings, an elegant banquet hall, as well as special, intimate spaces for all your guests. The vineyards and lake provide a stunning backdrop for an outdoor wedding ceremony and the Grand Pavilion is just perfection! And who doesn't LOVE sunset photos walking through the vineyards?? ...and let's not forget, the frozen wine drinks! 105 Worth Event Centre is located in downtown Asheboro! ..and that area has sooo much charm! Within walking distance, there is a great variety for pictures! The Event Center is awesome because it is three stories…which allows you to set up for the ceremony and reception at the same time. …no room flip! And still leaves room for a getting ready area! I instantly fell in love with the The Muse at The Mill Events. I'm not sure if it's the architecture, the rustic yet industrial feel OR their super cool owners...but I fell hard! It's unique! It's just different! I don't know what else to say about it! It's the perfect venue for a smaller wedding, that still wants the over the top feel. We are very excited about our upcoming weddings! We will be working at The Graylyn Estate, Revolution Mill, and The Grandover in the future! We will add pictures and reviews with time. And YES! We Travel! We are High Point based Wedding Photographers and we absolutely love the Piedmont Triad but we never turn down an opportunity to head out and photograph at a new location! We are Yasmin and Jonathan Leonard, High Point Wedding Photographers! We recently celebrated our 10 year Wedding Anniversary in Las Vegas! 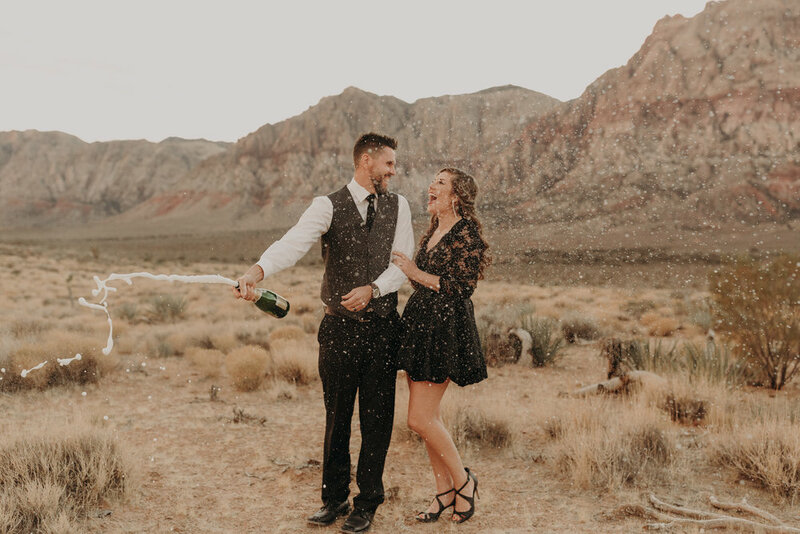 We know the excitement of planning your wedding, we have experienced it first hand with our own wedding, our 10 Year Anniversary and with working with so many amazing couples! We have seen it al and would love to be a Wedding Resource for you as you plan your wedding! We would love to help you during your wedding planning process; whether we are your wedding photographers or not! Please feel like you can reach out to us any time with your wedding questions!